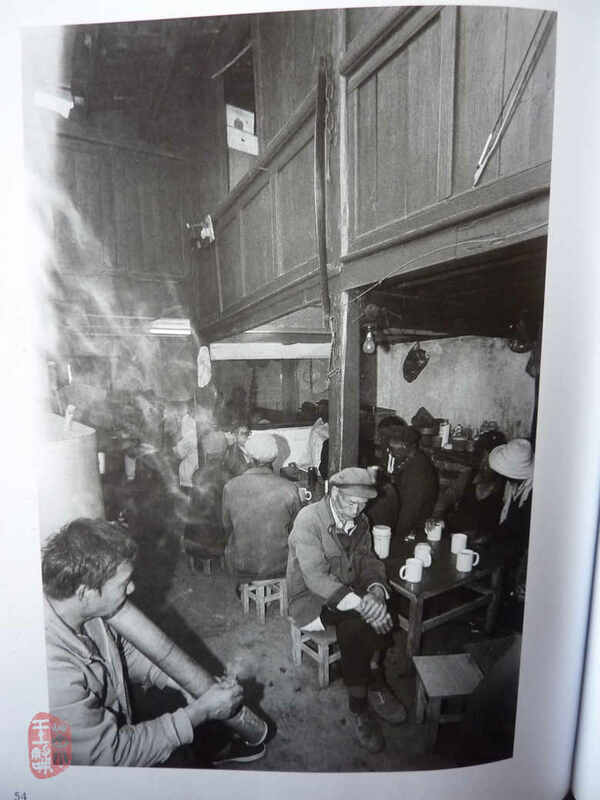 Beautiful book of photos about old tea houses in Kunming. 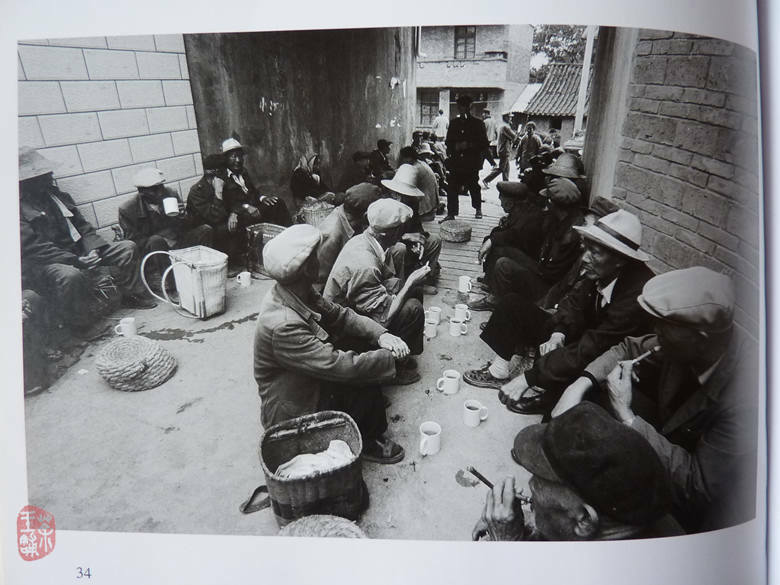 Unfortunately, most of these places no longer exist .... More than 90 black-and-white photos are divided into three parts : (1) teahouses ; (2) tea and water ; (3) tea set. 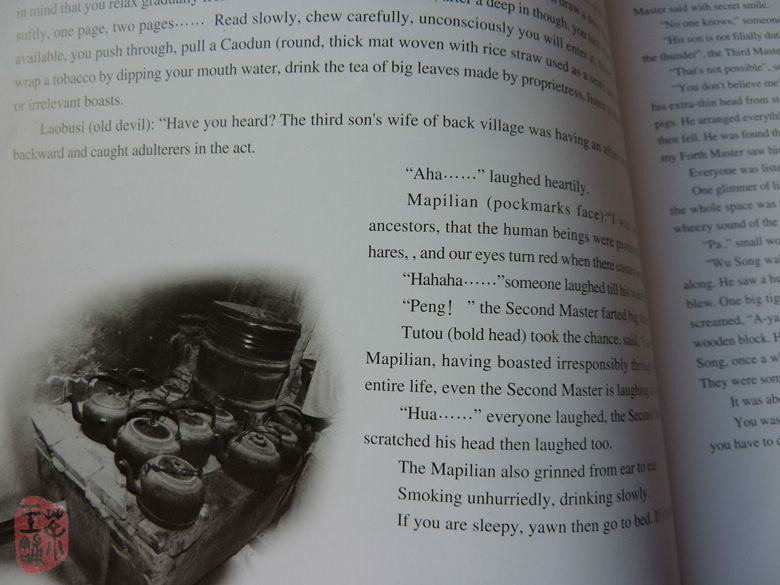 This rare book is secondhand and the quantity in our store is variable. 95% new. 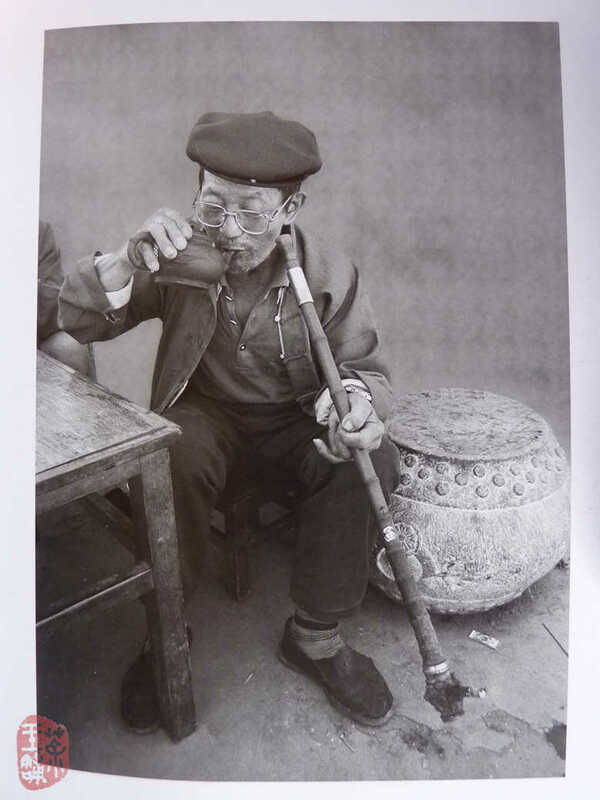 If you visit Kunming, one of such places where can drink tea and listen traditional music is Confucian Temple.